i put in a restore point before trying to install bitdefender. it would not install. so i wanted to restore to before BD did its worst. all restore points have vanished. where is the edit for this forum? 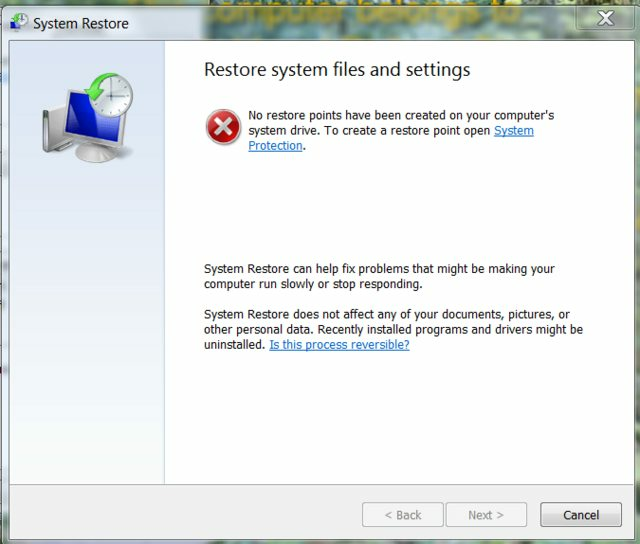 As of now I'm not having any Windows 7 system, I'm not sure if you could get the lost restore point. But you can once check if you haven't, the option of "Show more restore points" which is below as Windows displays only a couple of the most recent restore points. 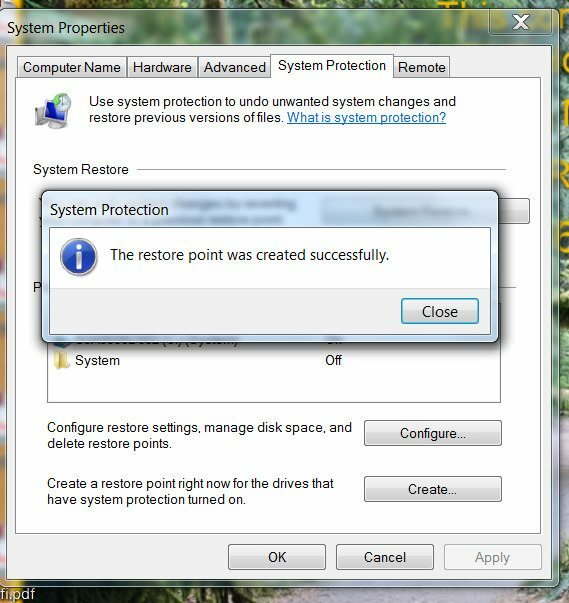 But for in future, setting restore points , you can look at these points..
* Sometimes System Vol info folder gets corrupted which can cause missing Restore points. So to correct it just Disable System Restore. Note that it deletes restore point. Now Restart your PC and enable it again. * Also check if any of your programs installed like some Antivirus, disk tune-up etc are running and if they have any option enabled like 'Restore point cleaner' which might clean them from time to time. So check this too. I don't think you may be able to recover the deleted restore points now. In any case, please see: You are currently not allowed to post URLs. thanks - that was the link that led me to put this post! BTW i did not get an email note about these 2 posts. yes i selected it. feel free to move this to a new thread. yes i know this is a silly question - but i am still baffled! windows 7. non internet explorer. it lists folder names that i cannot find! there is no Videos or My Videos folders that i know of! UHOH this does not look good! system restore wont take any restore points. 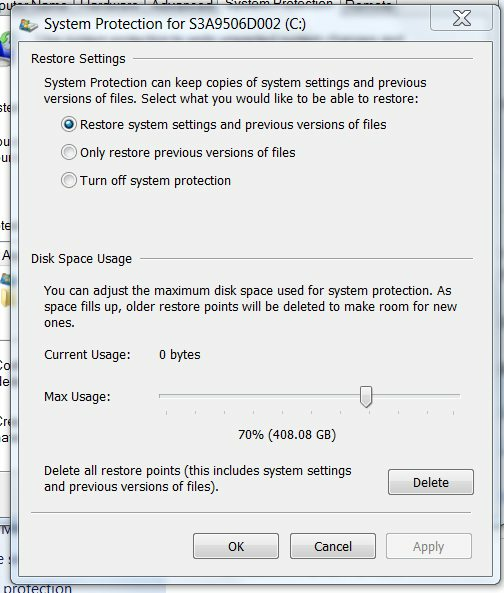 If one is using SRP/ System Restore Points as a fast/easy backup, realize the restore possibly if not probably will be long-winded and incomplete. I highly recommend using a well-known, well-respected 3rd party backup / restore / cloning utility, whether free or fee, (I use Macrium Reflect and Image for Windows for example) and make routine (weekly or bi-monthly) full images of one's OS and Data partitions onto affordable, reliable, external media (I use usb hard-drives for example).